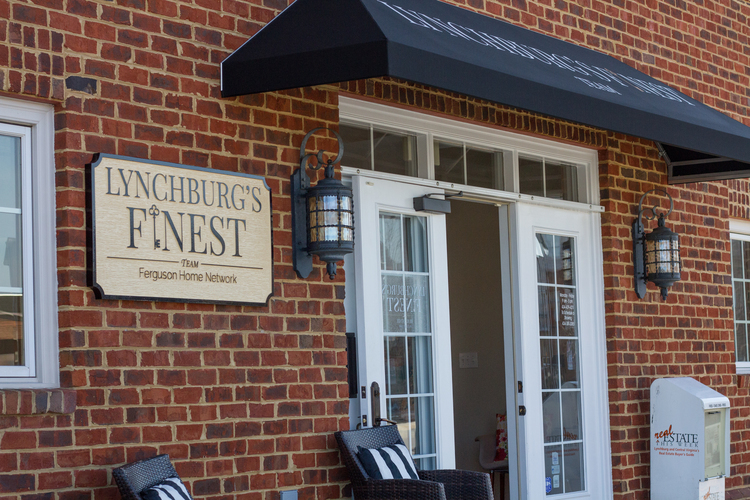 At Lynchburg's Finest Real Estate, you will receive nothing but the best experience as we set out to service our clients at a high level. 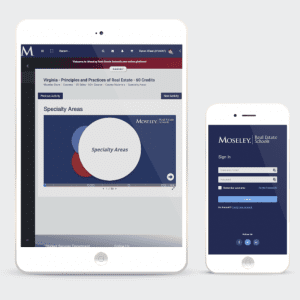 Whether you are building, selling, buying or investing we are here for you. We want to meet you! To schedule a confidential conversation today about how Lynchburg's Finest can take your business to new heights, please fill out the information form on our website (http://www.lynchburgsfinest.com/becoming-an-agent), and we will be in contact with you shortly.